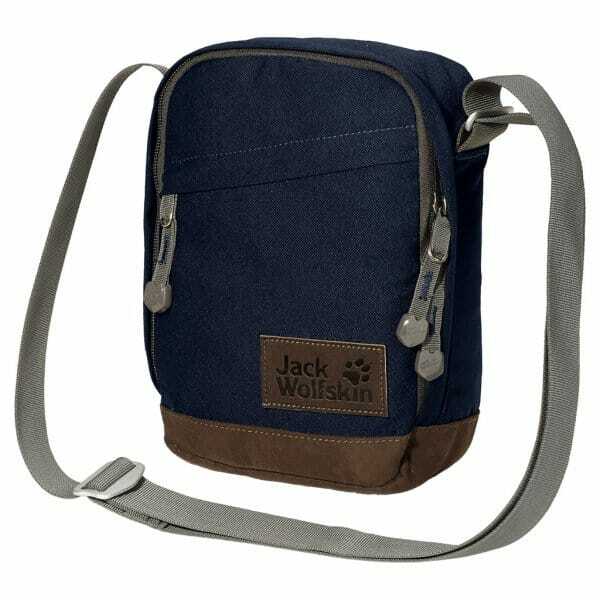 The Jack Wolfskin Heathrow Bag is a small vintage-style shoulder bag featuring a main compartment with a long zip for all your essential items. The main body of the bag is made from robust recycled material with a cotton-like feel while the base is made from synthetic imitation leather with a suede appearance. The Heathrow Bag features an internal organiser in the main compartment consisting of small compartments and pouches for small items and an adjustable shoulder strap.